Hello Reader! Love Kung Fu Panda 1 and 2? Well Hey Dreamworks is back at it with a part 3 that deals with a story line of Po meeting his father. Check the news and trailer below Ninjas. 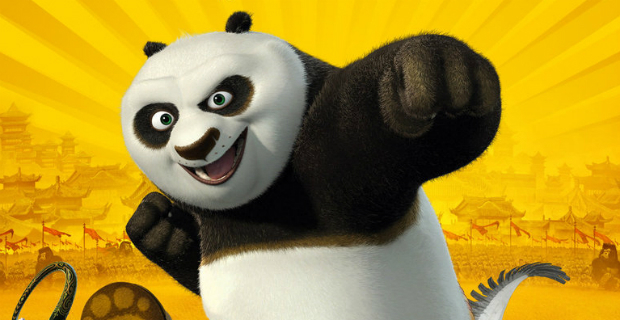 Kung Fu Panda 3 gains a trailer with a ACDC Track playing in the back. Of course are voice acting actors are back along with a few extra’s. From the trailer the film still has that charm that last 2 had which i liked along with the funny Jack Black throwing around his voice. I look forward to this one, What about you? Check the trailer below and let me know. 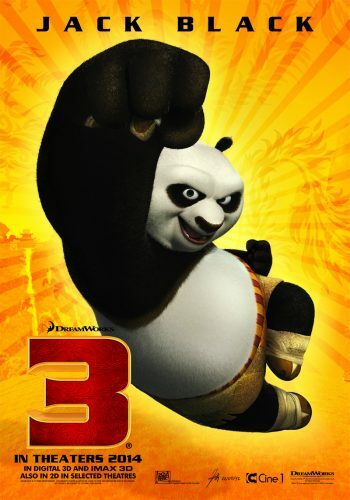 Kung Fu Panda 3 Stars: Jack Black, Angelina Jolie, Jackie Chan, Seth Rogen, Lucy Liu, Dustin Hoffman and is due to hit Big Screens on January 29, 2016. Plot: When Po’s long-lost panda father suddenly reappears, the reunited duo travels to a secret panda paradise to meet scores of hilarious new panda characters. But when the supernatural villain Kai begins to sweep across China defeating all the kung fu masters, Po must do the impossible—learn to train a village full of his fun-loving, clumsy brethren to become the ultimate band of Kung Fu Pandas!